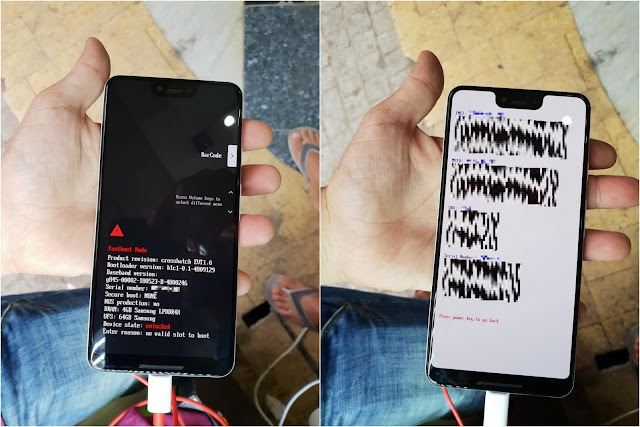 The photos come courtesy of XDA Forums member dr.guru who claims that the prototype doesn't boot because it's been remotely wiped by Google. The leaked photo's of the fastboot screen shows that there's "no valid slot to boot." you can also see the phone's nickname is crosshatch, and that it has 4GB of RAM and 64GB of storage. The logo on the back is used by Google for engineering units with the barcodes and identifying stickers. The back of the phone is rumored to be all glass with top part glossy and bottom part matte, a single part of glass. The notch looks to house the dual front facing cameras. Sources familiar with the developer Epic Games plans claim Fortnite for Android will launched at the same time as the Samsung Galaxy Note 9. Samsung and Epic Games have partnered for the release of Fortnite for Android, meaning the game will be exclusively available on the Samsung Galaxy Note 9. The limited time exclusivity will expire after 30 days. XDA Developers stated " Our source now informs us that Fortnite Mobile on the Samsung Galaxy Note 9 will work with Samsung DeX. Furthermore, Samsung’s DeX is getting revamped and will no longer require a dedicated DeX Pad or DeX Station to run." It has been several months since Alto’s Odyssey arrived on Apple's iOS devices and now it looks like the popular game is available on Android devices. The follow up to the successful Alto’s Adventure has landed on Android as of today. Alto's Odyssey follows the same formula as the first, you’ll play as Alto or one of the character’s many friends and race down mountain. Alto's Odyssey takes place in a desert with dynamic weather and lighting effects. You’ll race across different biomes, including canyons, and dunes. There is random wind vortexes and rushing water as well as different ways to grind and pile on the combo bonuses. New tricks, like wall riding are part of the fun. There are six characters in Alto’s Odyssey each of which will bring different attributes and abilities. There is also a Zen Mode which will allow you to race down and enjoy the scenery without having to worry about challenges or a high score, Photo Mode will let you snap gorgeous screenshots of your Odyssey. Alto’s Adventure launched on Android back in 2016 and became a popular as a free to play game. You can download Alto's Odyssey by hitting the source link below. Final Android P Dev Preview Goes Live, Official Android P Coming Soon! Android P is almost here! As Google puts the finishing touches on the updated platform, today Google and Essential bringing us Android P Beta 4. Android P Beta 4 is the last preview milestone before Google launches the official Android P platform later this summer. Google says to take this opportunity to test your apps and publish updates, to make sure you offer a great experience for users transitioning to Android P! Today's Android P Beta 4 update includes a release candidate build with final system behaviors and the official Android P APIs (API level 28), available since Android P Beta 2. It includes everything you need to wrap up your testing in time for the upcoming official Android P release. Visit the Developer Preview site for details and check out the what's new in Android P Developer Preview video for more on what's new in Android P for developers at the source link below. How do I get Android P Beta 4? It's easy, you can get Android P Beta 4 on Google Pixel and Essential PH-1 devices by enrolling at the source links below. If you're already enrolled in our Android Beta program you'll automatically get the Android P Beta 4 update soon. As always, downloadable system images for Google Pixel and Essential PH-1 devices are also available (source links below). Partners who are participating in the Android P Beta program will also be updating their devices to Android P Beta 4 over the coming weeks. Google and Essential just dropped the final Android P Developer Preview today. 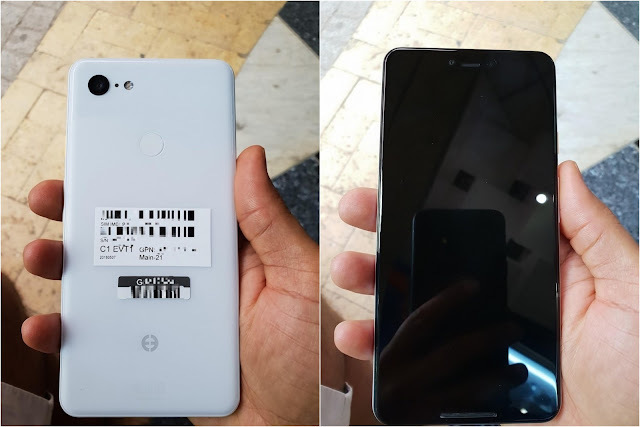 The files are available for the Google Pixel, Google Pixel XL, Google Pixel 2, Google Pixel 2 XL, and Essential PH-1. Android P Deveploper Preview 5 (Beta 4) is now available and including July's security patch. This is the final Android P Developer Preview before we get final Android P in August and should be the most stable of all the beta's this far. It is labeled as a release candidate and includes final APIs and system behaviors. It’s stable enough that Google didn't list any general advisories we should be aware of. If you’ve been holding off from flashing or joining the beta now is the time to give it a shot. You can grab the factory images and OTAs at the source links below. CNET got a tip from a Twitter user that the official Samsung website had posted the Samsung Galaxy Watch. Well I'd be damn the name of the device, a photo, and even a model number were available for anyone to see (screenshots of Samsung's official website above). Unfortunately, when the listing was live it was a dead link so we don’t have the leaked pricing, specs, or other photos. But this does seem to suggest that the Samsung Gear S4 is actually the Samsung Galaxy Watch and that it looks to be come in Rose Gold. Samsung is expected to launch the Samsung Galaxy Watch on August 9 alongside the Samsung Galaxy Note 9. As we wait for Google to unveil the Google Pixel 3 and Google Pixel 3 XL, second generation Pixel Buds, and possibly a Pixel branded Wear OS smartwatch in October. Now we add a second generation Pixelbook to the list. Evan Blass, famous leaker we've come to know simply as @evleaks tweeted earlier today that a Pixelbook refresh will be part of Google's fall 2018 hardware lineup stating it will ship before the end of the year. 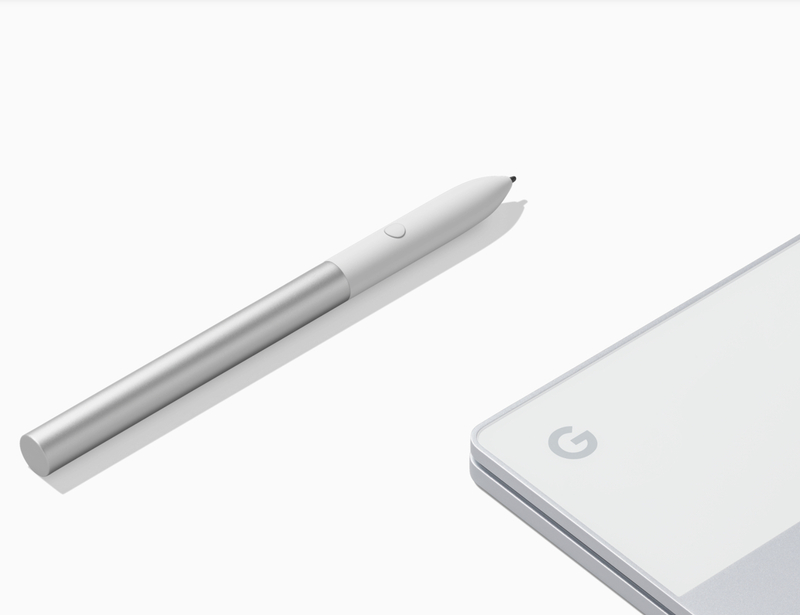 Last year Google gave us the Pixelbook available for preorder immediately after it was announced in early October specs included the i5/128GB and i5/256GB models which shipping within a few weeks later. The high end i7/512GB model was delayed until January. This announcement isn't surprising given the recent discounts we've seen on the Google's current Pixelbook line-up. 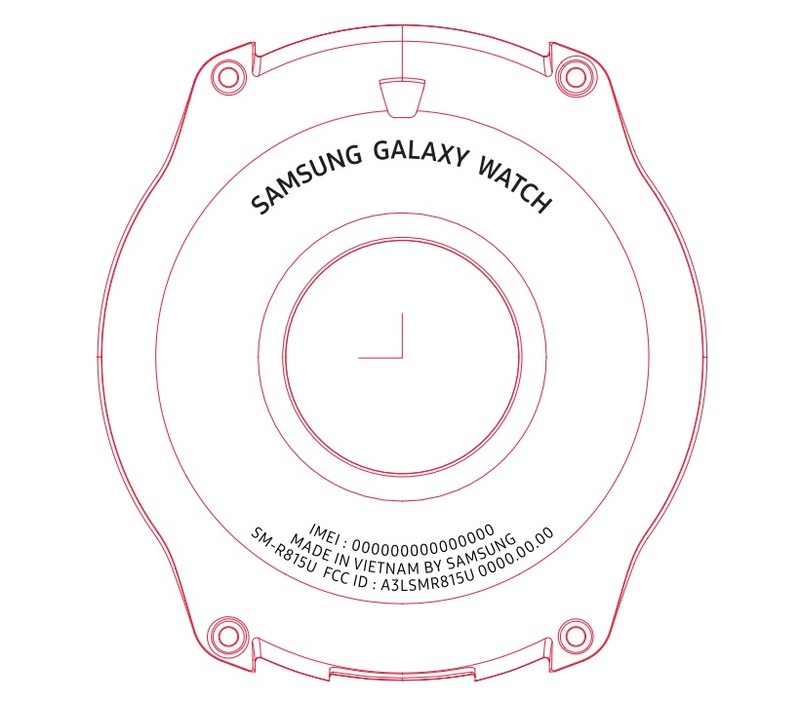 In addition to naming confirmation Samsung's newest wearable has just passed through the FCC, we suspect the Samsung Galaxy Watch model numbers will be SM-R815U and SM-R815W. Watch model SM-R815U should be for the US while the SM-R815W set for Canada. The Samsung Gear Watch measures 51.2mm x 43.4mm and the display measures diagonally 30.2mm which converts to about 1.2-inches. The Samsung Galaxy Watch has LTE support for AT&T, Verizon, T-Mobile, and Sprint according to FCC filings. The Samsung Galaxy Tab S4's official reveal is right around the corner, the first firmware form the Samsung Galaxy Tab S4 tablet has been leaked online. 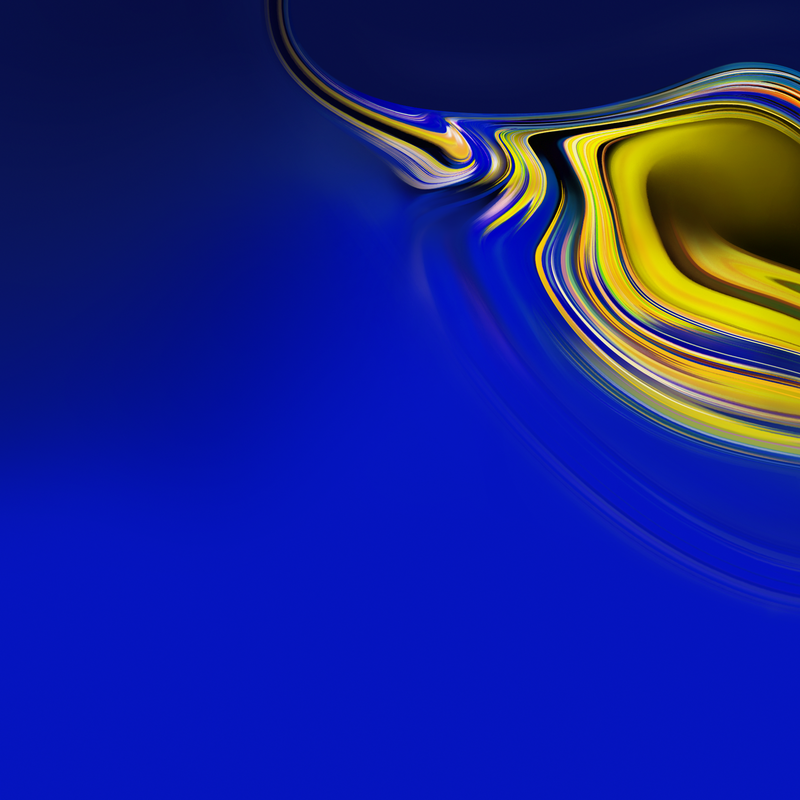 That means we have extract the new wallpapers from the Samsung Galaxy Tab S4 firmware so you can download them on your smartphone or tablet right now, hit the source link below. Walmart may be the next giant to enter the video streaming wars according to a report from The Information. Walmart is reportedly considering launching its own video streaming service to battle Netflix and Amazon Prime Video utilizing Microsoft Cloud Servers in a five year deal. Walmart wants to undercut its competition by pricing its service at $8 per month or lower. Additionally, Walmart is said to be considering an ad supported free tier of service as well. Walmart isn't new to video streaming game it already owns Vudu, a service for buying and renting movies. Vudu launched its own ad supported streaming service Movies on Us a few years ago which has failed to take off to date. According to the report the $8 per month price comes from the idea that Netflix and Amazon are more popular with customers on the East and West Coasts. Customers may move toward a lower cost option. Currently, Netflix prices its service between $8 and $14 per month while Amazon Prime Video is roughly $8 per month. 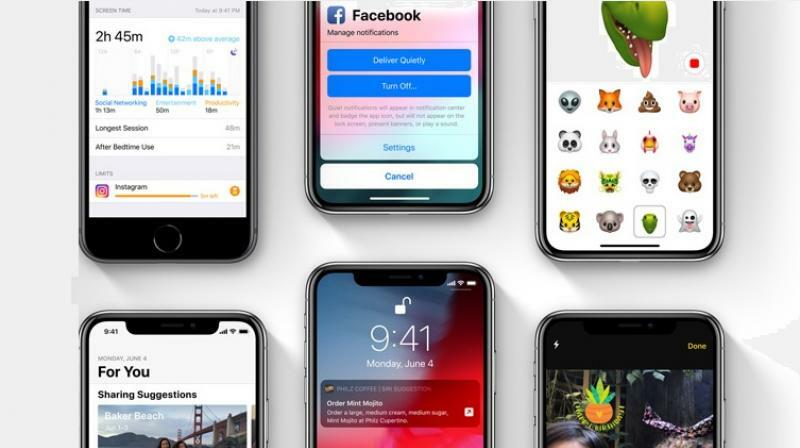 Apple has released the third iOS 12 public beta for iPhone and iPad. The new version follows iOS 12 developer beta 4 which was also just released. The new version includes Activity app stickers in Messages, Memoji customization, and much more. In addition macOS Mojave public beta 3 and tvOS 12 public beta 3 is also available today. The latest beta version includes cellular data for apps organized by usage, interface tweaks in Wallet, and Photos. macOS Mojave, tvOS 12 public beta by follow the source links below. ARKit 2.0 with shared experiences, refined search and sharing in Photos, more Siri access in third party apps and Siri Shortcuts based on Workflow, updates to Stocks, Voice Memos, Apple Books, and Apple News, management features including updates to Do Not Disturb, more manageable notifications, and Screen Time parental controls, Memoji in Messages, and FaceTime up to 32 users. To download Apple's iOS 12 public beta hit the source link here. Google's Android P Developer Preview Beta 4 is available now if you have a Google Pixel, Google Pixel XL, Google Pixel 2, Google Pixel 2 XL, and Essential PH-1. Today Google has announced Android P Beta 4, an early release candidate build which comes with near final system behaviors. 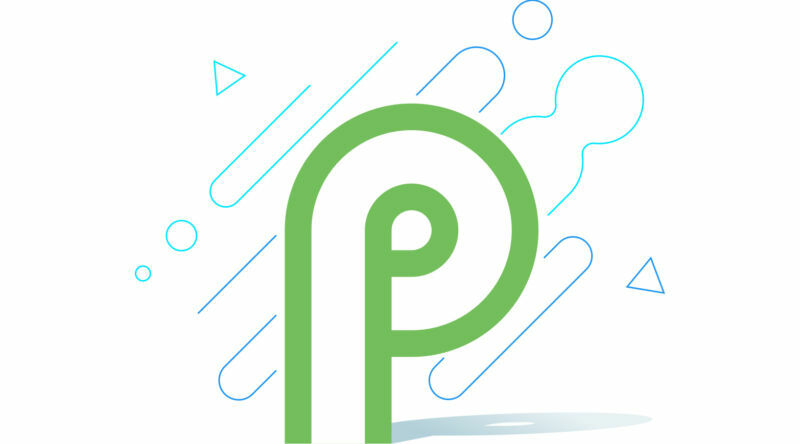 The official Android P APIs have been finalized with the previous Android P Beta and Android P Beta 4 seems to be all about bug fixes and minor improvements. No major new features have been added in the newest Android P Beta, Google keeps on polishing the software ahead of its graduation from beta to stable which is said the released in August or September. System images are up for grabs if you want to manually flash your Pixel's or Essential PH-1. If you've been running Android P Beta 2 on your device you'll see an over the air update notification in the next few days. If you haven't joined Google's Android Beta Program and want to do so now head on over to the Android P Beta source link below. Once you enroll a supported device you'll receive an OTA update that will install the latest beta.